I mention that, because North Americans, especially English-speaking North Americans, usually have a funny notion of what “communism” is. Many consider that Agenda 21 is a .. “communist project.” Strange )). It’s part of their mindset, probably the result of decades of successful corporate massmedia brainwashing. A “communist society” is, by definition, both a community and a stateless society. Open range. Free grazing. Common law (or common mores). Etc. There’s no State at all in a “communist” society. No government. No civil servants. Pas d’fonctionnaires. No taxes. Pas de Revenu Québec. No IRS. Similar societies were common among hundreds of North America “pre-comlumbian” societies, tribes. Most of them, apparently. Actually, and obviously, they were not ideologically “communist.” They were, de facto, dans les faits, living that way. It was the daily state of things. Which didn’t prevent the Iroquois to commit genocides against other tribes, as they did against the Hurons, and a dozen other Grands Lacs tribes — survivors taking refuge under the French around Ville de Québec. It wasn’t Utopia. Nineteenth century American Anthropologist Lewis Morgan has observed some of them (essentially, the Iroquois) in the state of New York. He lived with them, studied them, almost all his life, and wrote abundantly about them. Btw, his written stuff made a strong and lasting impression on Karl Marx, Friedrich Engels..
USSR was a socialist totalitarian society, not a “communist” one, even from an ideological point of view (“SS” in the middle of “USSR” stands for “Socialist Soviet”). USSR was a socialist totalitarian society, issued from a bolchevik coup d’état. From there, was organized a rigid, powerful, often cruel, sometimes murderous, soon omnipresent, State (yeah, it wasn’t stateless, but who doesn’t know that, anyway..), watching and controlling “everything” (which is, stricly speaking, impossible, which made the necessity of tyranny even more compelling and worse), and controlling “everywhere” (impossible too, strictly speaking, which made the brutality of the spreading of state tyranny to maintain itself even worser (!)). Agenda 21 wants to control everything, everywhere, on Planet Earth, down to the minutest piece or parcel of flesh and matter. Tagged. United Nations’ Agenda 21 is USSR on steroids. Read their 1992 document. Attentively. Then watch, for instance, that petty psychopathic sting-man, Emmanuel Macron in France, going from worse to worser and ask yourself : “What comes after “worser”?” Totalitarian societies need to exert cruelty a lot, indeed to kill a lot, in order to maintain themselves in power. Which means they need to dominate over huge populations — because they will put a lot of them to death (those who don’t “fit”) on their way to final shining coagulation. There are 7 billion people on this Planet, and counting. That’s irresistible to the Big Ascetic Greedies, as well as to the wannabe smaller ones, so what can we expect?.. So, strictly speaking, and according to the characteristics of a “communist society,” neither China nor USSR are, or have ever been, “communist.” Just totalitarian .. Like non-communist free-world countries, for instance France, are on the way to become. Today, the West is living under (and within) some kind of degenerating “capitalist” society, on the road to totalitarianism in order to maintain privileges for the few, in order to maintain artificially its rotten, artificially maintained, heartbeat. Agenda 21 is a wishing Western offspring, silver spoon still dangling from the mouth, driven by denial, insanity, and fear of losing it all, in fear of watching, in awe, the silver spoon slip from its lips and fall into the abyss of time. Once again. The danger with Agenda 21 is the same as with any other utopia, including the self-deceptive industrial-computerised-capitalistic one : shining idealism always comes closely stitched to its siamese dark shadow sister: dogmatic and murderous stubborness and rigidity. Read Hannah Arendt. Shining idealism and bigotry are very close brother and sister. 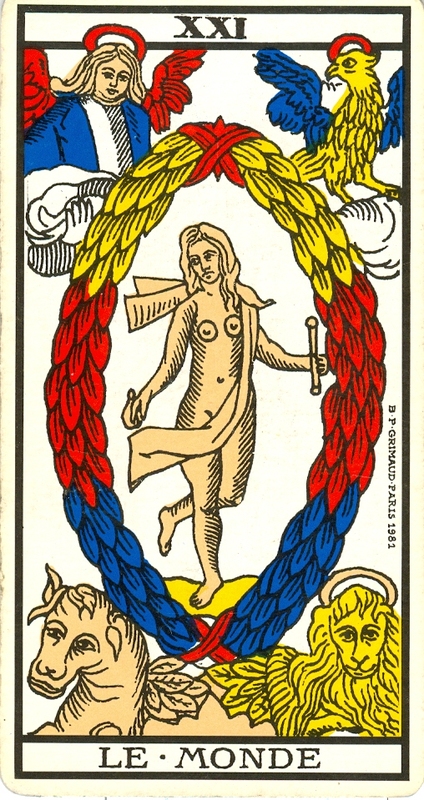 The Nemesis to all those utopic failures, past, present, or to come, are the laws of cycles. Or the Great Recycler. They push the whole thing up, then maintain it for a while, then they bend it down and crush the whole thing down, then they surge upward again brandishing the brand new utopia. Waves. Those laws are freakingly bugging and nagging: they have neither “good” nor “bad” intentions, they just have intentions. 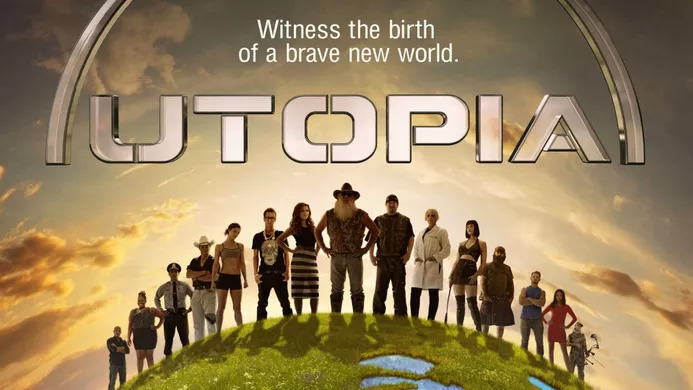 Darn ..
Utopia can last for long, usually for too long, but, thank the Mystery-of-all-that-is, they’re mortal, like us, and like us they can’t escape it. So there’s always hope — although you don’t even need that, and you’re probably better off without it: Utopia always resuscitate, whether one likes it or not, wearing new garments, and the whole cycle embarks on a new beginning, shining and kicking and marching with utter enthusiasm, like Macron in France, to ultimate foolishness, shame and oblivion. A good rule of thumb is to always adjust to the deepest reach of your being and, at the same time, to brace yourself for the outer deceptive and tough stuff. Some may call that karma yoga. I would. There’s a secret there. Never leave home without it. Source : Agenda 21: How Will It Affect You ? This entry was posted in Articles and tagged Action 21, Agenda 21, Candidate, Citizen of the World, hope, iphone, karma, karma yoga, karmayoga, musing, totalitarianism. Bookmark the permalink. Both sides of the moon. I didn’t realize it when I wrote it. Thanks. ( Now I’d see ha-tha yoga, too. ) From disasters to asters so to speak. Effectivement le dés-astre ”occure” – dommage que ce verbe n’existe pas en français – quand nous ne suivons plus les astres. Le désastre devient occurrent quand tout devient obscure. Maintenant “occure” existe. Tu l’as écrit. T’es l’papa. “Occurir” ? “Occurer” ? Lol! Je n’ai fait que l’accoucher. Chose certaine on est témoin d’une occurence.